celebrity endorsements? do you buy it? 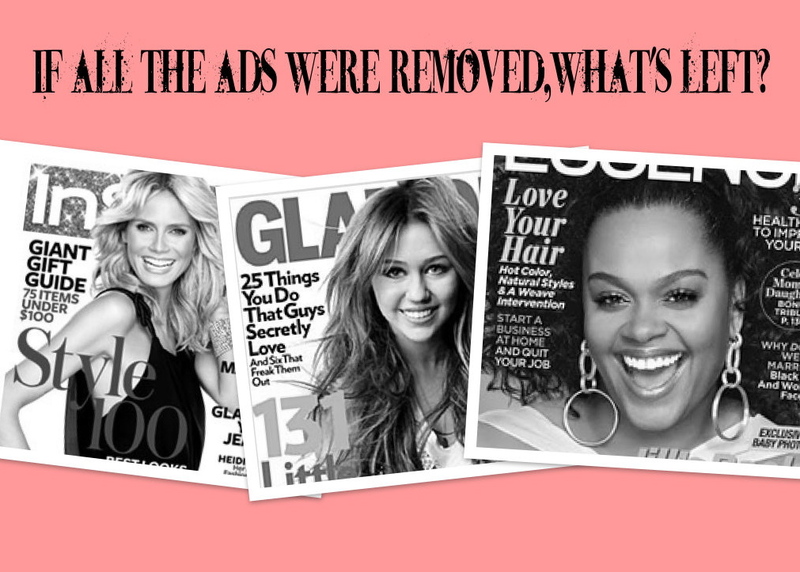 it goes without saying, celebrities are the new spokesmodel. they endorse everything from fancy cars to diet plans to prescription meds. but nowhere is the celebrity push more highly coveted than the beauty industry. during the past decade or so, every major brand in existence has featured a parade of celeb product-pushers. the interest of a-listers anxious to sell mascara, perfume, serums and acne creams for a huge wad of cash is endless. clearly this method of selling works, but for whom? as I browse through the latest In Style, Glamour or Essence magazine, I sometimes wonder about the woman who feels compelled to buy Revlon because Emma Stone and Olivia Wilde say so. Or the buyer intrigued by Cover Girl since Ellen DeGeneres joined the ranks of Easy, Breezy, Beautiful women all over the world. do you really believe Proactiv helped to clear up Jessica Simpson’s skin? do any of these things motivate you to buy these products? 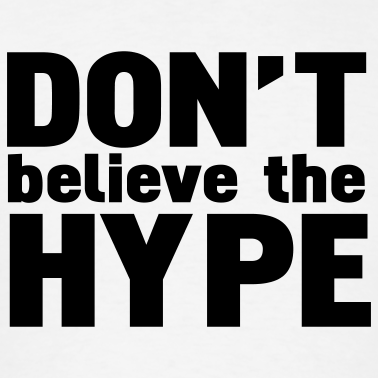 personally, I don’t tend to believe the hype behind marketing. I see it as everyone has a price and these campaigns met the required amount specified by their chosen celebrity. paid spokespeople aren’t too trustworthy in my book, but allow me to explain. there are two types of paid spokespeople. 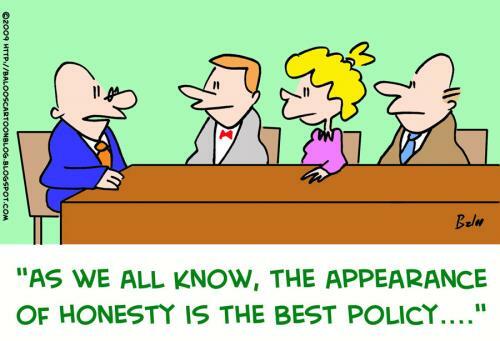 the first type is paid to try the product and offer their honest opinion, be it good or bad. the second, is paid to sell a product be their experience good or bad. they’re contracted to produce results of the monetary kind, and that’s the bottom line. if the mascara burns their eyes, eye drops are on hand during the shoot, they blink through it and smile pretty for the camera. simple as that. now, most endorsement deals don’t cater to the first type of spokesperson so the public will never hear a negative or unbiased review. it’s all smiles, wind-machines and photoshop on that side of the road, so at the end of the day you’ll have to try it for yourself and see what happens. either way, the checks will be cashed and the commercials will keep running because someone out there believes they too will have the same results as J-Lo and Beyoncé by using L’Oreals True Match foundation. unfortunately, I’m not one of them. that stuff was like chalk on my skin. but to each their own. this is why I prefer consumer review sites (like makeupalley) and blogs I’ve come to trust. I like the honest detailed reviews of women that share similar coloring, skin type and conditions as myself. not to mention, real women with an economical approach to the cost of beauty and whether any certain product is truly worth the price tag. I don’t have the same lifestyle or glam squads, as say, Jennifer Aniston, Halle Berry or Cate Blanchett. while they’re all lovely women no doubt, I have my own doubts as to whether we share similar beauty regimens, despite the endless array of articles covering “Celebs Favorite Drugstore Beauty Products”, in almost every women’s magazine. call me skeptical, but something tells me, there’s a tad bit more than Great Lash mascara, Rosebud Lip Salve and Vaseline behind their glamorous red-carpet looks. just sayin’. so what say you? how do you feel about celebrity endorsements? and have you ever been so swayed to shell out cash because of the (perfect) face staring back at you from the cardboard display? I think when I was in my pre-teens I used to believer everything in ads. I even believed that those women had no pores! I use to put my face so close to the mirror, and get sad because I had so many pores. This entry was posted on January 27, 2012 by suite7beautytalk in FAME and tagged ads, advertising, celebrity, endorsements, Essence, Glamour, In Style, Infomercials, MakeupAlley.